Actor turned politician S. Ve. 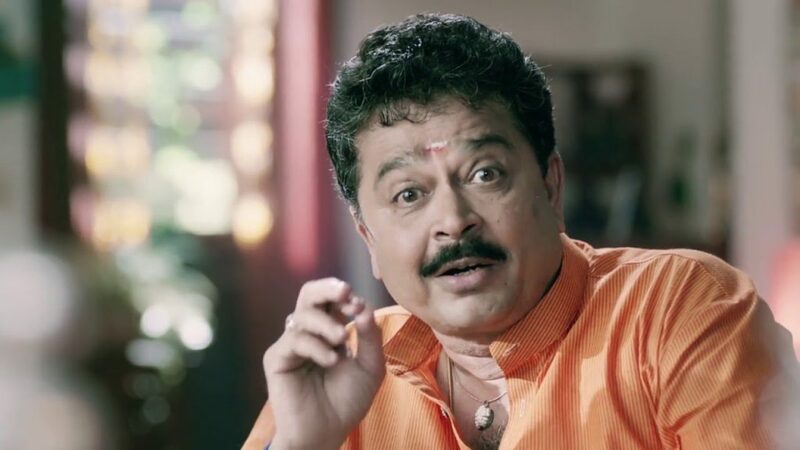 Shekher’s name has been in the news for quite sometime after he had posted a derogatory comment on his social networking page against female journalists. Soon after a complaint was filed by the journalists followed by an arrest warrant being issued after which the actor is still absconding. It must be noted the Madras High Court decided not to issue a stay order against the arrest of S. Ve. Shekhar following which the actor had approached the Supreme Court. Now, the Supreme Court in its judgment refused the anticipatory bail S. Ve. Sekhar had requested and ordered the actor to be present at the Egmore Court without any delay for further hearing of the case.